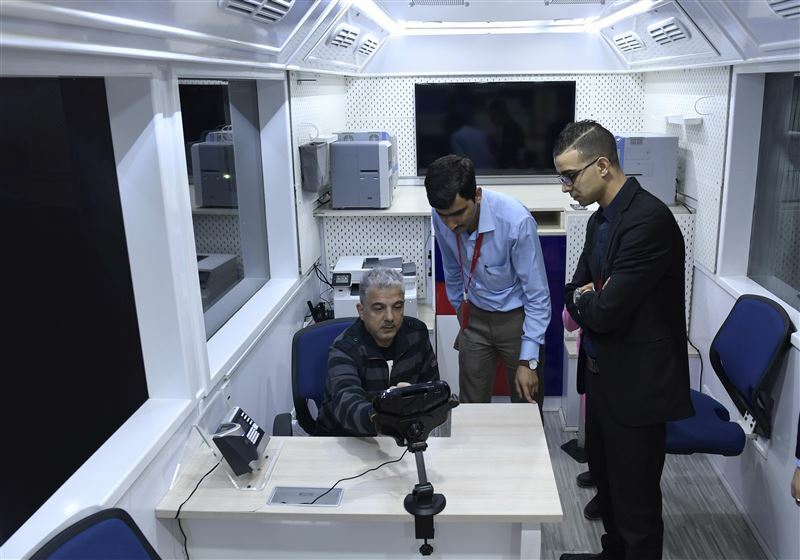 Dubai’s Roads and Transport Authority (RTA) has launched the Mobile Customer’s Happiness Center in the form of a coach fitted with sophisticated devices to deliver mobile services to end users. RTA is undertaking a smart analysis of client needs using RTA’s databases to identify places in dire need of such services. The move is in line with the Dubai Government’s Smart City initiative and RTA’s strategic goals Smart Dubai and People Happiness. “Introducing a mobile customers’ happiness centre opens a new service outlet to serve the public, especially the people of determination, senior Emiratis and residents as well as other community segments. The service aims to boost customers’ happiness through offering diverse service delivery channels, thus saving the time and effort of seeking the service at conventional service centres,” said Ahmed Mahboub, Executive Director, Customer’s Happiness at Corporate Administrative Support Services Sector. “The Mobile Customer’s Happiness Center will deliver vehicle licensing; driver’s licensing, and parking cards services. It will deliver instant services as the Coach is equipped with self-service machines, and employees will not intervene unless it is needed to help senior Emiratis or expats as well as people of determination. “This Mobile Center constitutes the 10th customers’ service channel adding to customers’ happiness centres, smart apps, service providers, website, call centres, bank devices, trusted dealers, text messages and self-service kiosks. “The Center will offer services over ten days per month in each of the 14 geographical districts of Dubai. Customers will be notified via text messages, website and social media about the location of the Center in each district. Plans are being made to broaden the scope of the service to cover the widest number of clients,” added Mahboub.